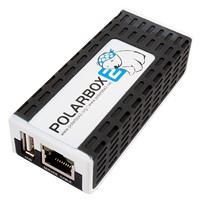 P3-CARD Polarbox is a new product from PolarTeam. 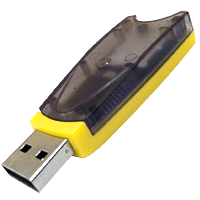 It is designed for users of Metal Box in order to continue to use the new update. Polar Box 2 is device for LG, Panasonic, Nec, Alcatel, Philips, Sharp phones can perform such tasks as Flash, Change Language, Repair, Partial Unlock and Lock. It has unique system of full repair Th3/Th4. If you have a dead Th3/Th4 with any soft you can repair it with this system without any problems. 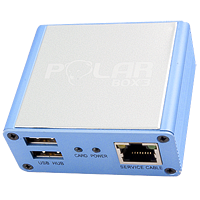 Polar Box 3 Full + 35 cables is professional Multi-device platform for make Unlock/Repair/Flashing in all kind of gsm phones in the market. It supports more than 50 mobile brands (more than 1200 phones), adding regularly updates of different phones around the world since 2006. Polar Box 3 includes 12 months free access to "GOLD" license.